Reviewed from copy received from author for blog tour. Myths are but shadows of a greater truth. What is the Healing Crystal and who is the rightful heir? Is it a religious object or a powerful weapon? 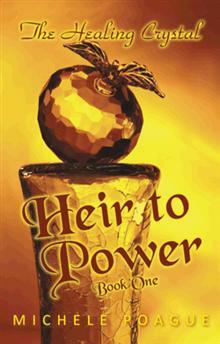 Does it belong to a fallen line of kings or to the colonists of Survin? Should its fate be left in the hands of the young and inexperienced Kairma or to Narvin, the last descendent of a line of kings? Kairma holds the Crystal and believes she will become the next leader of Survin, while her younger sister Kinter, believes she, not Kairma, is the rightful heir. Narvin believes the Healing Crystal is the Star of Genesis, a powerful relic his ancestors have been seeking for centuries. Determined to possess the object that will return him to his glory, Narvin is unwavering in his quest to possess it, and Kairma is caught in a fierce race across barren deserts and rugged mountains to a shattering finish where the winner must decide the fate of the world. 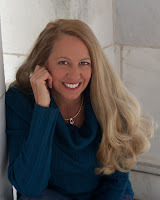 Born Michele Rae Jeffryes in Newman Grove, Nebraska, Michele Poague has spent most of her life in Colorado, South Dakota and Nevada, and has lived in Denver, Colorado, since 1984. When she is not writing novels, researching a story, traveling, or working at her full time job as a nightclub manager, Michele volunteers her time as an advocate for the Libertarian Party. What is the 'story behind the story'? The idea for The Healing Crystal started in the early 80's. A vision of a crystal came to me one morning and I knew what the crystal was and why it was hidden in its chosen location. It was a story about power and undiscovered technology. It was about facts and knowledge warping beyond recognition over centuries of retelling. Suddenly, I pictured this young woman with long white hair and I knew why she feared the crystal. As Kairma began to tell me about her life, I met her friends and family, almost like picking up a completed book and having the story unfold. I set Kairma and her story aside for nearly 30 years. Secretly hoping one of the great sci-fi writers of our day, like David Brin or Connie Willis, would write it for me. In 2010, while cleaning and organizing my office, I came across the research I'd done years earlier. I still thought it was a great story and it seemed like the right time to finish the project. 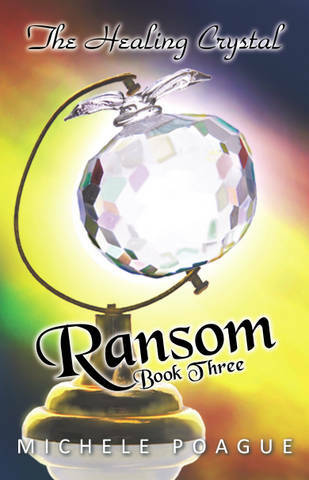 The subtitles for books one and two, Heir to Power and Fall of Eden, were selected after the story was written, although Ransom came to me out of nowhere and actually directed the plotline of book three. Where does this story take place and what is it like there? Is it based on a real place? If so, where and why? The Healing Crystal Trilogy is hard science fiction, not fantasy, so the settings had to be real. The characters told me where the story took place and the research added depth. The location is extremely important to the story and pivotal to major plot points. I left little hints in Heir to Power about the location, hoping readers would enjoy putting the pieces together, leading them in turn to even more mysteries. If you have not read Heir to Power, this may be a spoiler: Survin is located in the Black Hills of South Dakota, just southeast of Mount Rushmore. The monument and the series of tunnels along Iron Mountain Road, (chartered by Senator NOrbeck) are just two examples that made this a perfect place for the Survinees colony. What is the writing process like for you? Is there anything special you like to do that helps you? The original idea usually comes from an emotion. Then when I research whatever started this feeling, the story starts to unfold. 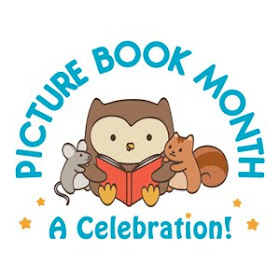 Once the theme is revealed, I usually listen to the little voices in my head and try to find images that match the voice or that will help me create character sketches. When meeting chaacters for the first time, I try to find out what their story is and how it works within the theme I've chosen. It is usually while doing this kind of research that the arc of the story reveals itself. I write what comes to me and then polish it, throw half of it away and write some more. What's the best thing that's happened to you since publishing your book? The best thing that has happened to me since putting my words in print is that I can read reviews of my work without fear - even the ones that aren't glowing. I actually get a lot of good points from the 3- and 4-star reviews. I think criticism, delivered in a constructive manner, can make us better in our chosen field. I'm a creative, self-motivated, outspoken, politically-active risk taker who loves to laugh, and share laughter, with my family, friends and fans. 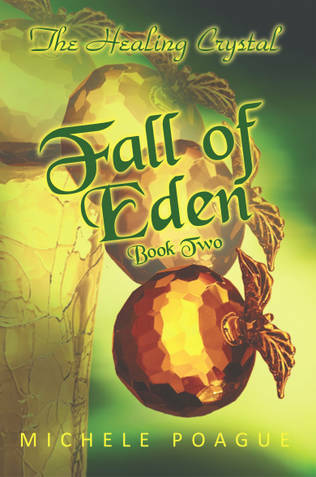 Fall of Eden is the second in a science fiction trilogy focused on an object called the Healing Crystal. Kairma is the expected leader to be and as such carries the Crystal for her people. Because of an illness suffered as a child, Kairma looks different than the rest of her people and is somewhat ostracized because of it. She also has no desire to be her people's chosen leader, but circumstances force her into a leadership position before she is ready. Her sister, Kinter, is more than willing to keep the Crystal in her place, and as such there is ongoing conflict between the two, not to mention than Kinter favors Naturi, Kairma's expected mate. When the Survins make contact with the outside world, everything starts to change. This is a fabulous series with not only an interesting sci-fi plot but lots of character development as Kairma's family and people face major changes in their beliefs and lifestyle. Well-written and intriguing, this book reads like most second books in trilogies, there are many questions that haven't been answered that hopefully will be answered in book three. There are plenty of twists and turns and conflicts. Questions of morals and ethics are also developed. What is acceptable and unacceptable when it comes to protecting one's home, family, and community? I highly recommend this series for those who enjoy a detailed, epic-sized, science fiction story. As part of the tour, Michele is generously offering 3 AMAZING giveaways to the blog readers. The first winner will receive signed copies of the entire Healing Crystal trilogy. The second place winner will receive a signed copy of Fall of Eden as well as a $10 gift certificate and the third place winner will receive a signed copy of Fall of Eden. Open from September 8 to October 8. Posting an interview, the book trailer, or a link to the tour.